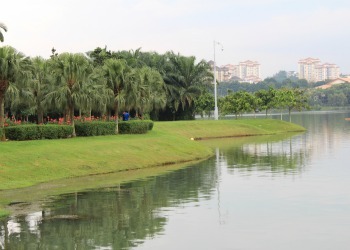 Putrajaya Botanical Garden is located on the Northern section of Precinct 1. 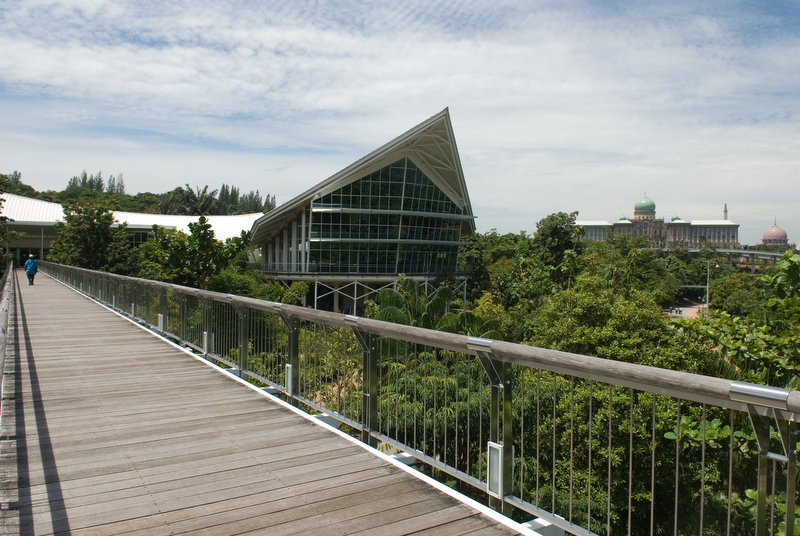 It has been designed as an Arcadia or a national sanctuary for the Malaysian living collection of plant taxonomy as well as a centre for education and research. Presently, only phase 1 which comprises 63 acres of the 230 acres of land is open to the public. The focus in phase 1 is being a venue for the display of tropical flora and a centre providing educational information on plants. Once phase 2 is completed, it will be a cultural garden whereby the relationship between plants and man is the main focus. The cultural garden will also feature an R&D laboratory, a herbarium and an administrative centre. Phase 3 will be a dedicated sanctuary for the conservation of rare and endangered species. Once all the three phases of the Garden are up and running, Putrajaya Botanical Garden will be the leading institution dedicated to the preservation of the country’s rich botanical heritage. Bus - Take the Cityliner 868 from Sinar Kota, Kuala Lumpur to Putrajaya Central Station. 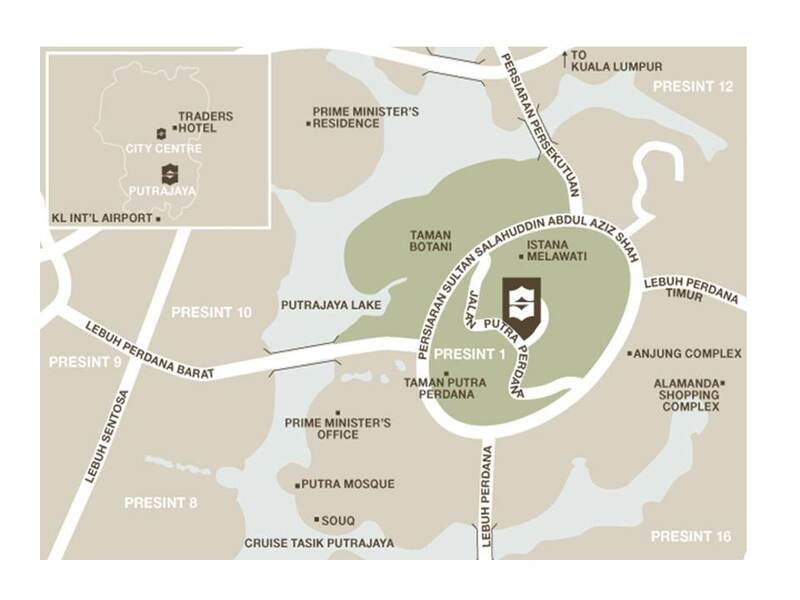 At Putrajaya Central Station, take any of the NadiPutra buses (100,101 or 300) to Putrajaya Botanical Garden.